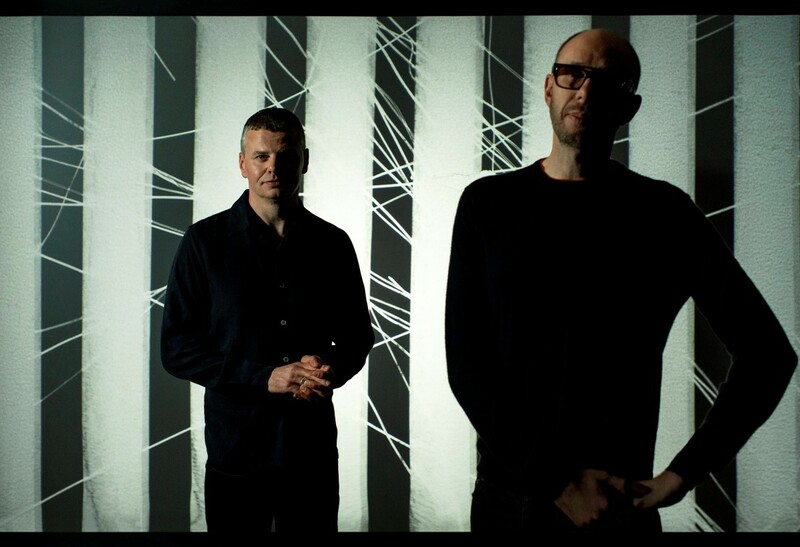 "Free Yourself" is just the beginning of new music from The Chemical Brothers. 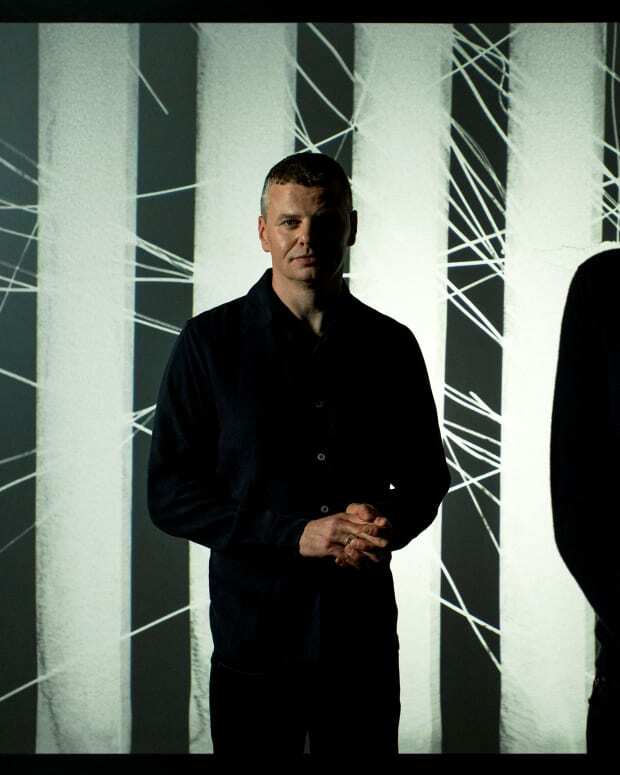 The Chemical Brothers have announced their new album No Geography. The album will be their first since 2015’s Born In The Echoes and will be released in the spring of 2019. The announcement was expected following the release of their new single “Free Yourself” last month. There aren’t further details about when it will be released beyond the spring, if there are collaborators or a complete tracklist, but that should come soon. In addition to the album announcement, The Chem Bros have revealed some tour dates for 2019, including one in Mexico City on May 12 and then a trio of California dates in the United States supported by The Black Madonna the following week. 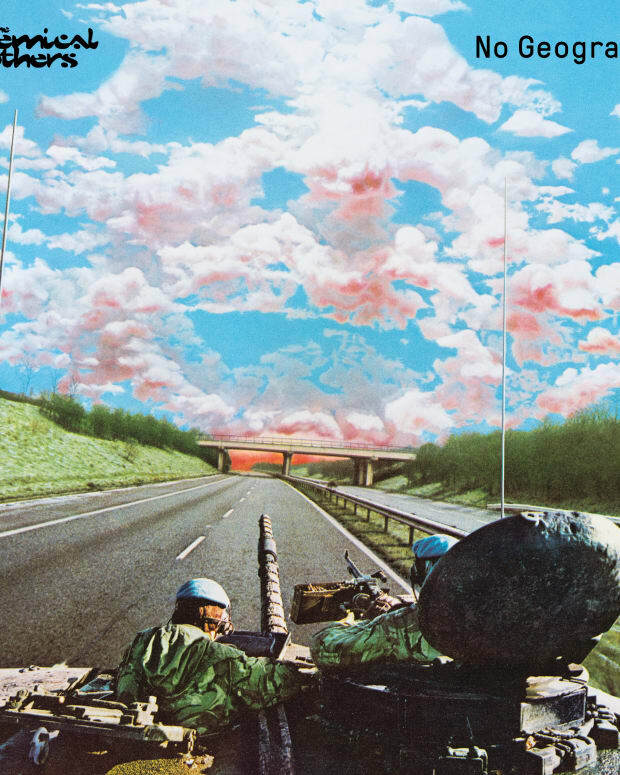 They will also tour the UK next November. Tickets will go on pre-sale December 4 at 10am PST for the U.S. dates.